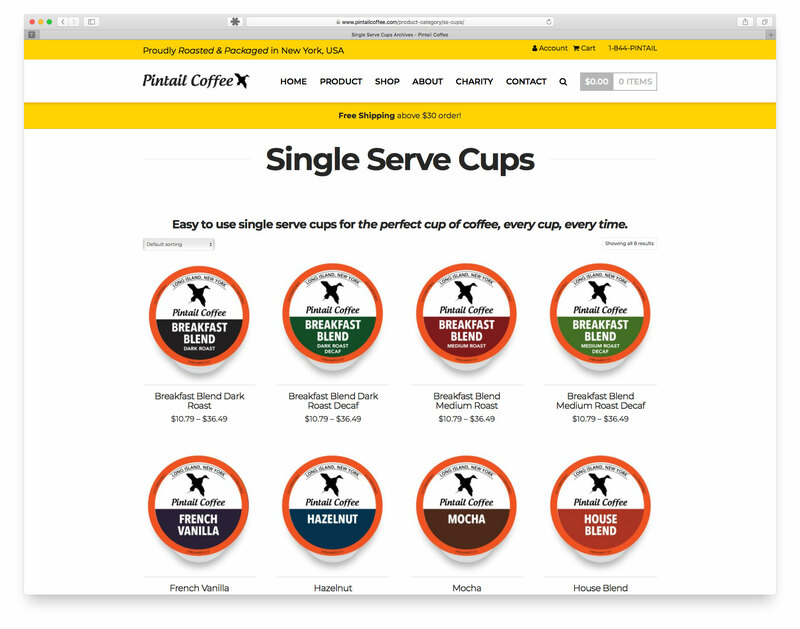 WWWebTek is proud to announce the launch of pintailcoffee.com. 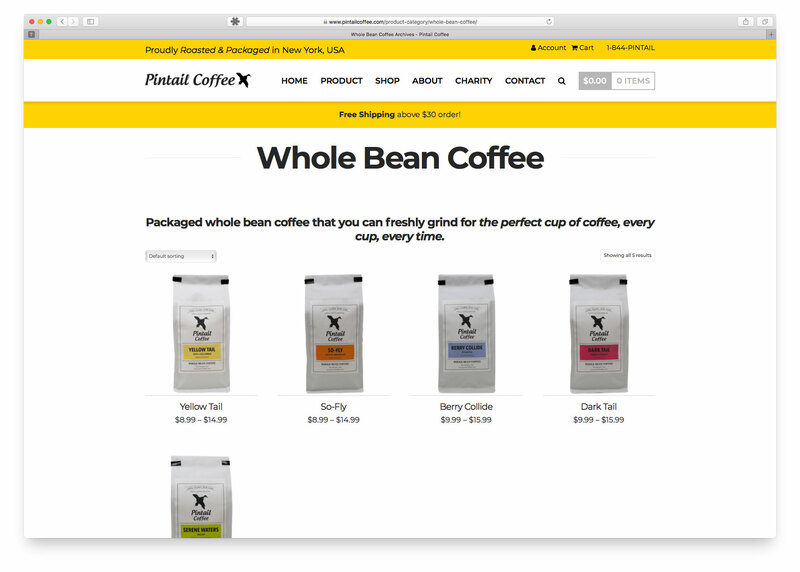 WWWebTek completed design and development of a full e-commerce website utilizing WordPress, WooCommerce and Yith Subscriptions. 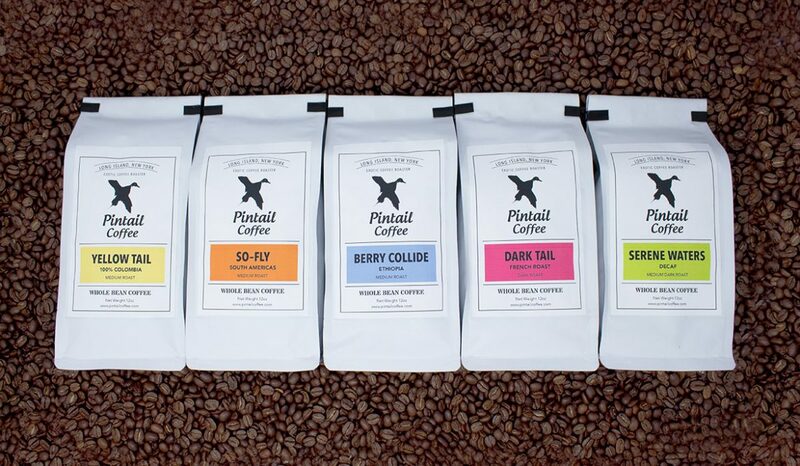 Working with Pintail, we were able to achieve the look, feel and ease-of-navigation the client sought to best portray their product and marketing information to visitors and customers.